As rumors see Apple preparing to launch its first ever South Korean retail store right at the heart of Samsung’s homebase, the latter too, it seems, is not going to sit idly by. The Seoul-based electronics giant made a big announcement for its lineup of wearable devices earlier today in a move to give iOS users more options to choose from in the smartwatch market. 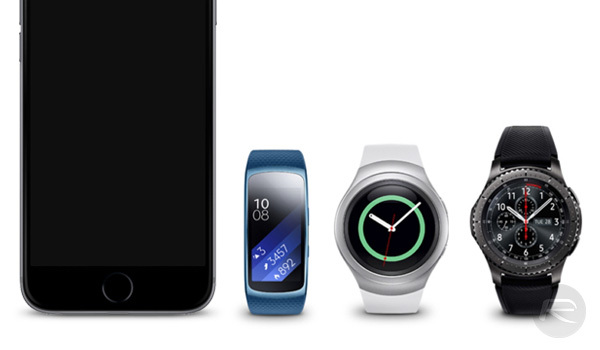 Samsung’s Gear S3, Gear S2 and Gear Fit2 are now compatible with Apple’s iPhone, with the iOS apps required to interface with the wearables available to download on the App Store, making iPhone the only smartphone which works with all major smartwatch platforms, including Apple’s own watchOS, Google’s Android Wear, and now Samsung’s Tizen-based Gear line of wearables. 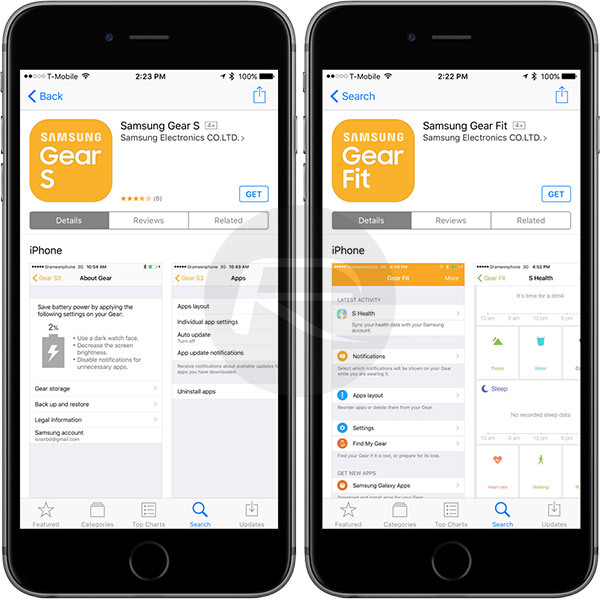 iPhone users who also happen to own one of the aforementioned Gear wearables can pair the two together by downloading the appropriate Gear app from the iOS App Store and completing a simple first-time setup. The pairing will, much like it does for Apple Watch users, allow notification mirroring, swapping watchfaces, app management, and syncing of health and fitness data to and from the iOS device, among other benefits. With Google’s Android Wear platform having become iOS-compatible more than a year ago, users might have begun to further question Samsung’s insistence on pushing wearables with proprietary firmware. Those concerns should now be allayed, at least partially, by this expansion. It is surprising, however, that it took the company this long to make the jump to the platform, since the first rumors suggesting the same surfaced around the time the Gear S2 was released while an official announcement was made in January, 2016. Better late than never, though. The Samsung Gear S iOS app for the Gear S3 and S2 and the Samsung Gear Fit app for the Gear Fit2 fitness band are compatible with devices running iOS 9 and above. You can download the two for free right now from the links provided below. I’ll never buy anything made by Samsung. These don’t run on Android Wear, they run on Tizen.